Here we are starting another year. 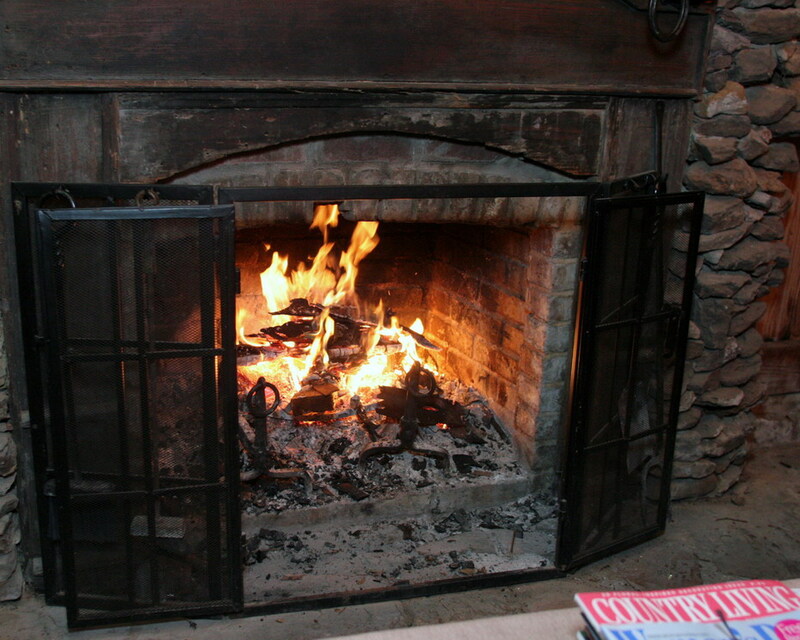 Rosevine Inn Bed and Breakfast is entering their 26th season!! Cannot hardly believe this-You really do not need an excuse to come stay with us-as we have plenty of things right here at the Inn to keep you entertained. But in this blog, we tell you the many events and venues in the area-so you will have a fabulous place to stay if you choose to attend all of the great happenings. So let’s get started. WWE entertains audiences across the globe with dramatic storylines and thrilling in-ring action. WWE currently has a strong TV presence in Abu Dhabi reaching more than 20 million households across the region with its flagship weekly shows, WWE Raw® and WWE SmackDown®. WWE Raw is broadcast on MBC and the Abu Dhabi Sports Channel, with WWE SmackDown seen on Orbit Showtime Network. WWE is committed to providing PG family friendly entertainment on its television programming, pay-per-view, digital media, publishing platforms and live events. WWE programming is broadcast in more than 145 countries and 30 languages and reaches more than 500 million homes worldwide. In 2010 2.2 million fans attended 327 live events including 74 international events. Don’t miss seeing your favorite WWE Superstars live in action! East Texas Wedding Extravaganza Annual Bridal Show! This is our 8th East Texas Show! The East Texas Wedding Extravaganza Bridal Event is the bridal expo not to be missed! We offer brides from all over East Texas what they are looking for…innovative ideas, creative alternatives and the classic traditional styles. Fashion shows are always Fun & High energy. Our fashion shows go ALL day! You’ll find no other bridal fashion show like it in East Texas. We’ll put you in direct contact with the wedding specialists you are looking for and vendors you never even thought of! Our event offers you a showcase of amazing ideas, fabulous prizes and a wonderful experience. We invite you to attend, have fun, be inspired and find all that will make that special day “your personal special day”! Cost: $8.00 online, $10.00 at the door. This is the bridal show you don’t want to miss. Tyler’s Best Wedding Pros have been presenting THE SHOW for almost 25 years. This years admission is $10 or 6 canned goods per person benefitting the East Texas Food Bank. Special thanks to our sponsors KNUE 101.5, HOT JAMZ 107, 96X-The Rock, and MIX 93.1. 13+ or with adult please… Jill Phillips and her husband, Andy Gullahorn, are Nashville-based singer/songwriters whose music touches the heart and tickles the funnybone. Jill’s versatile vocals and insightful lyrics combine to convey and enrich age-old topics in fresh ways. Andy’s songs often serve as doors to introspection or calls to honesty, filtered through his mensa-worthy sense of humor and keen wordsmithing. Between them, Jill’s and Andy’s talents will satisfy our souls with song and substance, and still leave us wanting encores! Cost: $12 advance/ $15 at the Door. Both Time and The Wall Street Journal have called P.J. O’Rourke the funniest writer in America, and with more than a million words of trenchant journalism under his byline, he has more citations in The Penguin Dictionary of Humorous Quotations than any other living writer. A renowned correspondent covering politics, culture and current events, he has written for such diverse publications as The Weekly Standard, Forbes, Automobile and Rolling Stone. The best-selling author of Parliament of Whores, Give War a Chance, Eat the Rich, The CEO of the Sofa, Peace Kills and On the Wealth of Nations, and a regular correspondent for The Atlantic Monthly, Mr. O’Rourke’s incisive, often hilarious writing has earned him a reputation as a modern-day Will Rogers. 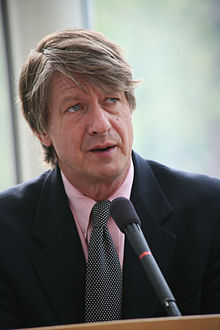 Arrangements for the appearance of PJ O’Rourke made through the Greater Talent Network, Inc., New York, NY. Toddler to Teen Fashion & Accessory Swap! WANTED: Bring your daughter’s outgrown (or unwanted!) Toddler Girls Size 1T thru Junior Size Girls Clothes, Shoes, Hats, Bags, Purses, Jewelry, Toys, Books, Movies, CD’s, Room Decor, Etc. WE will organize everything brought by Moms coming from ALL over! When the Swap begins, Go pick out EVERYTHING and ANYTHING you need, want, or can use ¦NO LIMIT! After the swap, we will be donating the rest of items to “A More Excellent Way” Community Resource Center & Family Thrift Store in Canton, TX and $1 of every entry ticket will go to the “Hope and Healing Ranch” in Van, TX. Tickets are about $20 per person-these productions are local talent and quite professional. We are going to this!! What happens in Vegas all started with The Rat Pack. 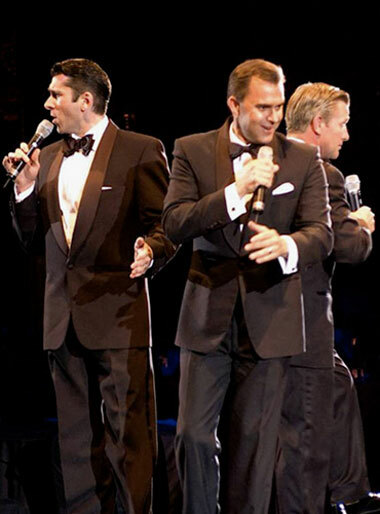 This spirited show recreates one of the famous Summit at the Sands nights when swingin, ring-a-ding group known as The Rat Pack was creating hipster legend with a free-wheeling, no-holds-barred nightclub act starring Vegas four favorite sons: Frank Sinatra, Sammy Davis, Jr., Dean Martin and Joey Bishop. The show features uncanny vocal recreations, unbridled humor, and a hot, live 12-piece orchestra that sends audiences straight back to the coolest time in history. Hits include Thats Amore, My Way, Mr. Bojangles, and many more. Tyler’s Taste of Branson brings the Branson stage to you with a performance by the first show to perform in Branson, “The Baldknobbers”. Come enjoy a night of family entertainment featuring comedy, and country and gospel music. Tickets are $34.50 for the VIP section, $29.50 for adults, and $24.40 for children (12 and Under) or groups (20+). Friday January 20 Friday Midnight Movie – Easy Rider at MIDNITE!!! THEN THERE ARE TWO LIVE ACTS!!! So as you can see there is “SOMETHING” TO DO in Tyler in January. 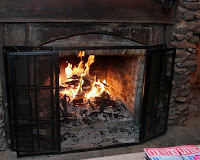 Come see us at the Rosevine Inn Bed and Breakfast. it will be a great get a way. And do not forget–Valentines Day is not far away and we only have 5 rooms!! Book now–Don’t wait!! 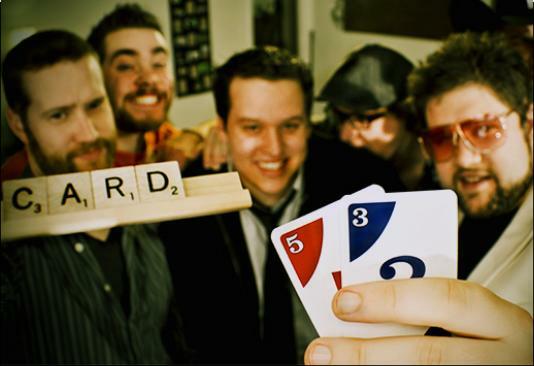 This entry was posted in Uncategorized and tagged Liberty Hall-Tyler, Music in East Texas, Rosevine Inn, Tyler Civic Theatre, Tyler Things to do, UT Tyler. University of Texas Tyler by admin. Bookmark the permalink. Great post! This provides your readers with some great information of what is happening around the community. 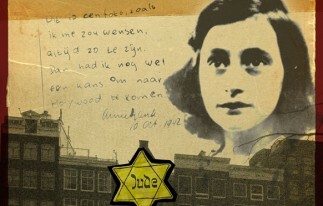 I had an amazing experience when I saw The Diary of Anne Frank on the east coast last year. The play was moving, informing, and entertaining, making me realize how difficult it is to put on a quality show. I can't wait till I plan my Texas Vacation for Summer 2013. I heard about all the great restaurants, the music scene, and the amazing night life. I hope to come back to this blog before my trip. Keep posting.